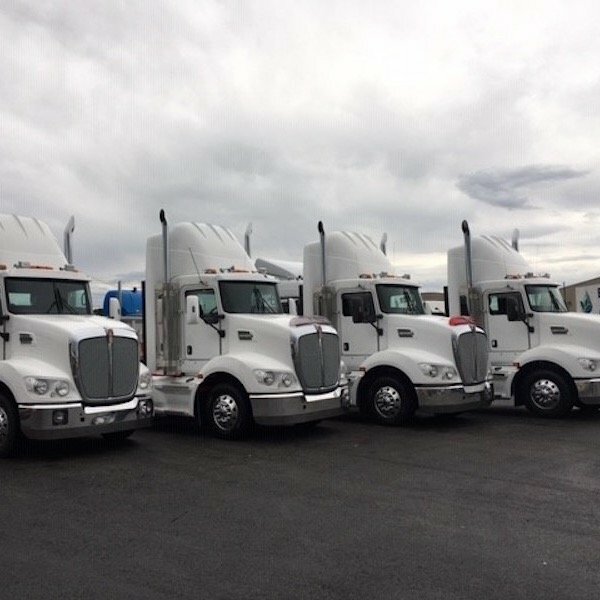 27/03/2019 - Congratulations to the team at Mad Brothers Excavations Pty Ltd on the purchase of these four Kenworth T403 prime movers to add to their fleet. All the best guys. 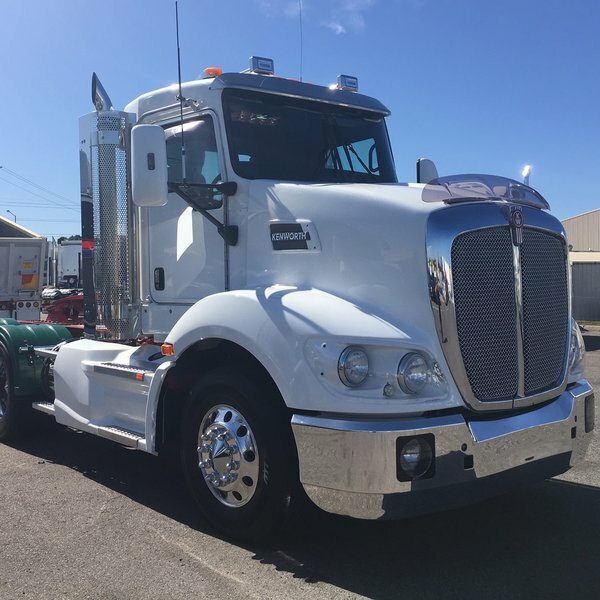 Sold by Mick Anic. 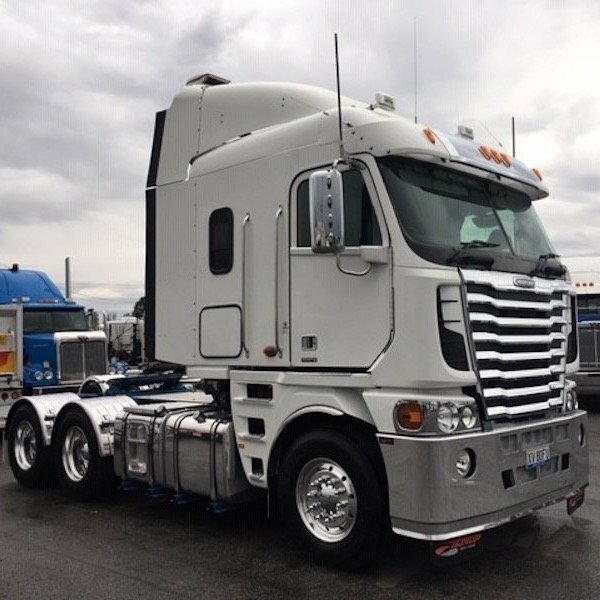 27/03/2019 - Congratulations to Leonard from L J R Transport Pty Ltd on the purchase of this 2012 Freightliner Argosy 110 Cab. All the best with your new toy mate. 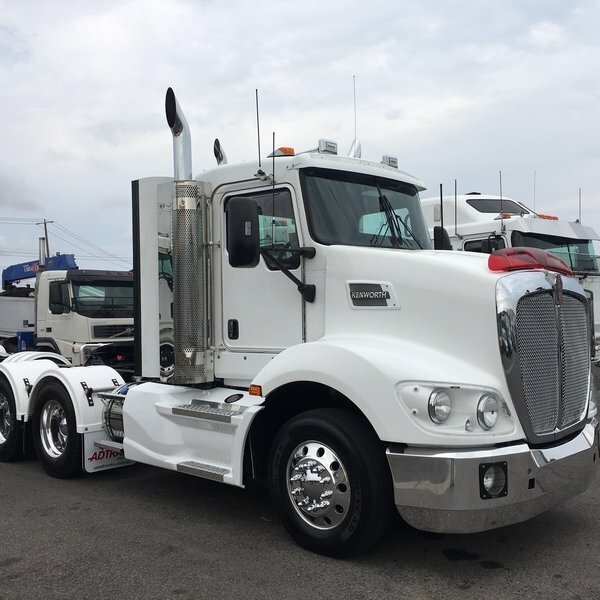 Sold by Paul Richards. 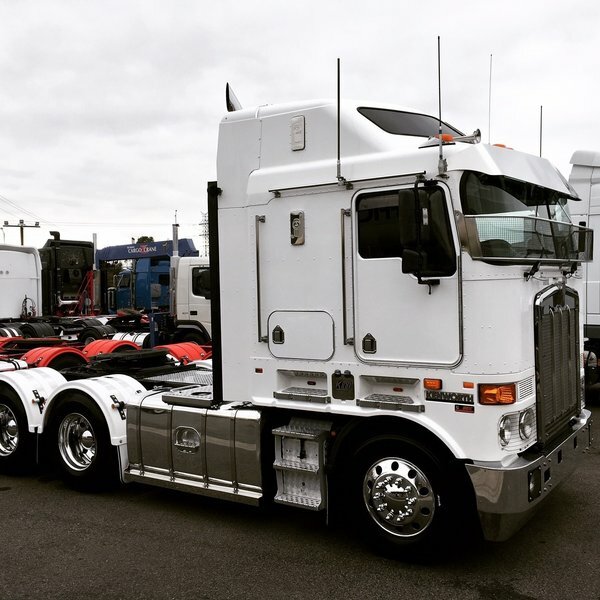 13/03/2019 - Congratulations to Fowlers Asphalting Pty Ltd on the Purchase of this Kenworth K104 to add to their fleet. All the best guys! sold by Leigh Richards. 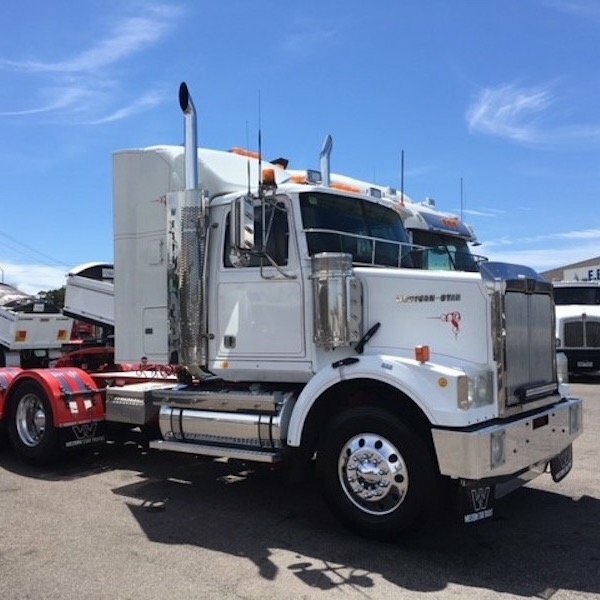 13/02/2019 - Congratulations to Tony from Tony Transport Pty Ltd on the purchase of this 2007 Kenworth K104B. 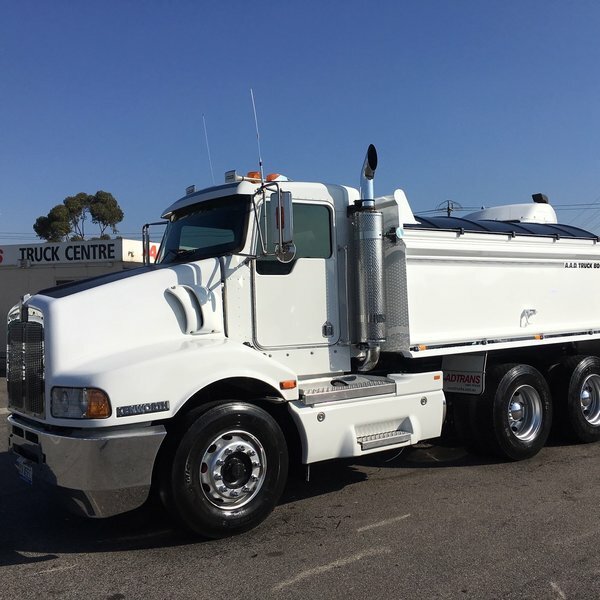 This is now Tony’s second purchase from the Adtrans Used Trucks team in Laverton. All the best mate. 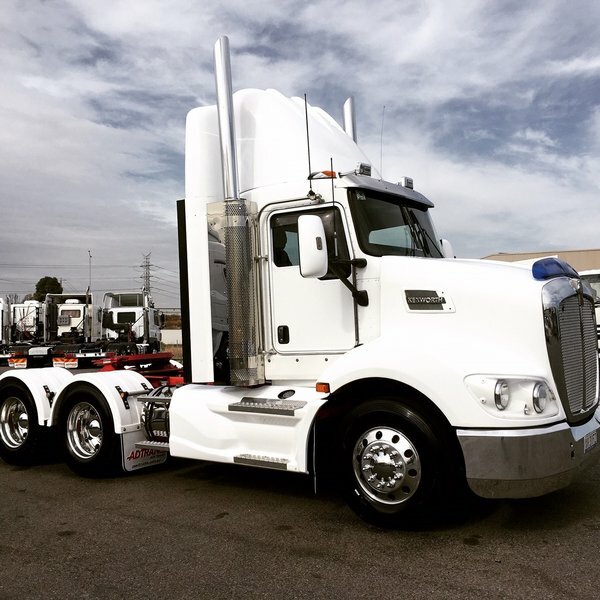 Sold by Paul Richards. 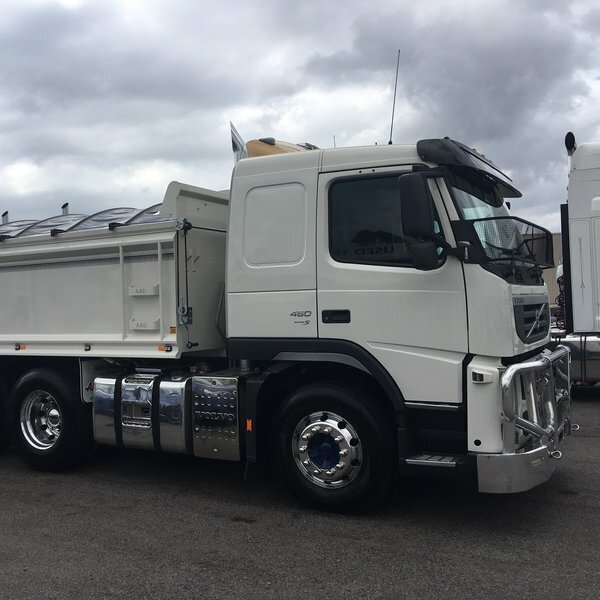 13/02/2019 - Congratulations to Peter and Kaylah from PKA Earthmoving Pty Ltd on the purchase of this 2013 Volvo FM11 Tipper. All the best with your new toy Peter. Sold by Leigh Richards. 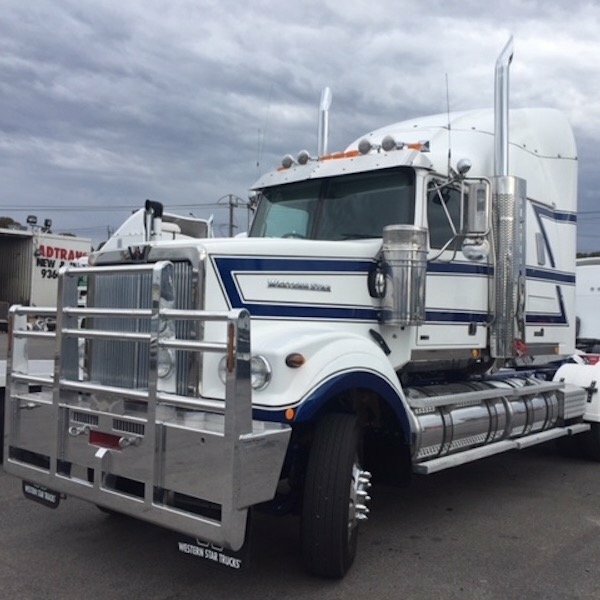 23/01/2019 - Congratulations to Ross from Alround Earthmoving Pty Ltd on the recent purchase of this Kenworth T404 Tipper sold by Paul Richards. All the best mate! 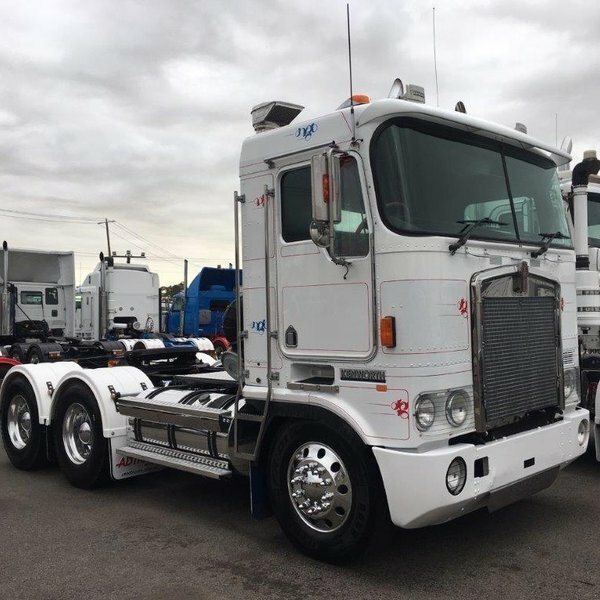 17/12/2018 - Congratulations to Luke from APS Trucking Pty Ltd on the purchase of this 2007 Western Star 4800FX prime mover. 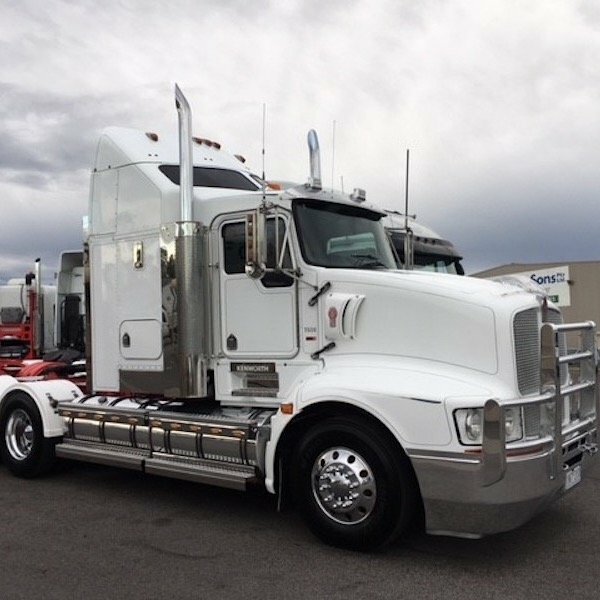 All the best with your new truck mate. Sold by Leigh Richards. 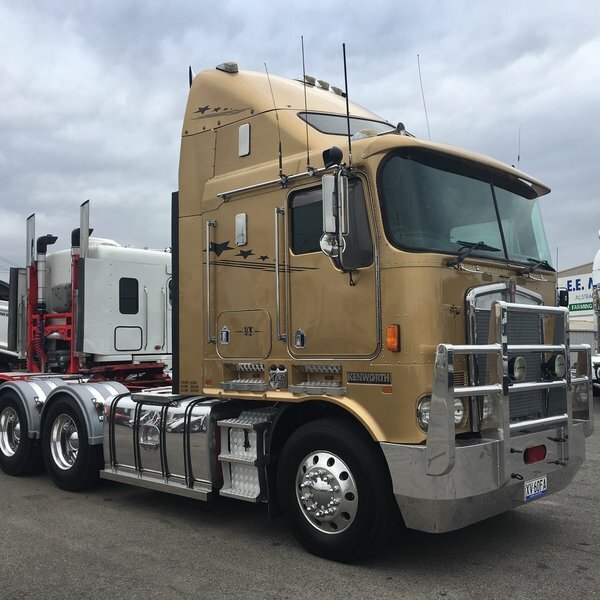 3/12/2018 - Congratulations to Fred from FBG Transport & Mechanical Pty Ltd on taking delivery of this 2013 Western Star 4900fx Prime Mover. 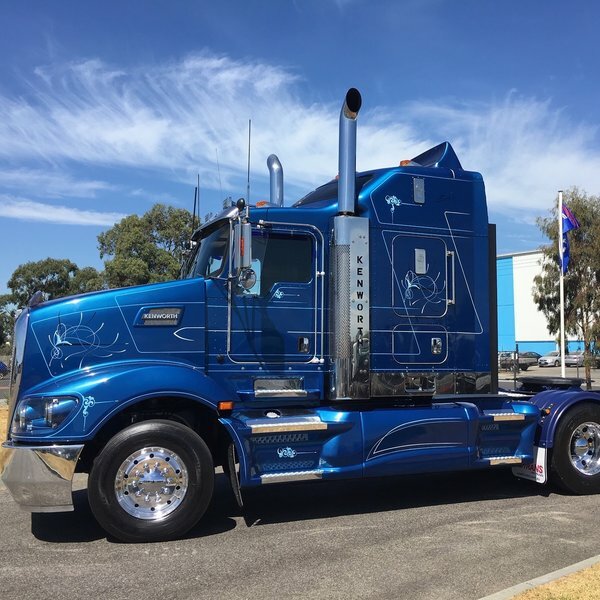 All the best with the new truck mate. Sold by Paul Richards. 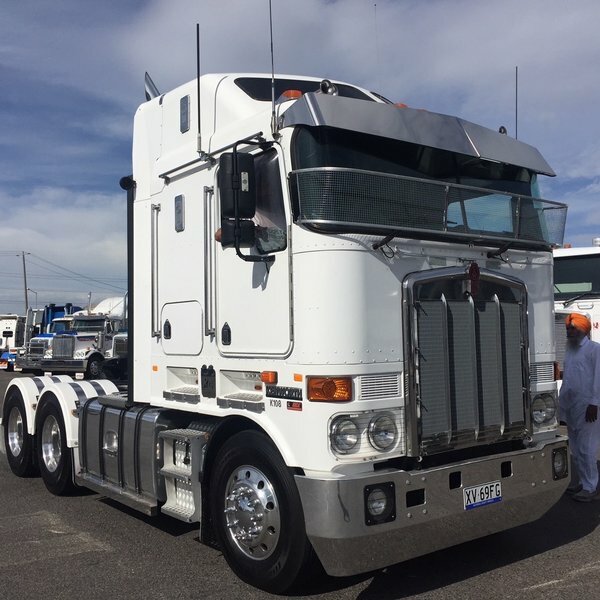 3/12/2018 - Congratulations to Walter from KE Chemicals Pty Ltd on the purchase of this 2008 Kenworth T608 Prime Mover. All the best mate. Sold by Leigh Richards.